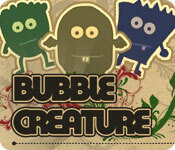 AFeroN Games - Play Online Games with genre Marble Popper. 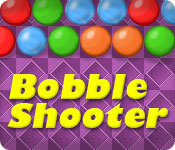 Download Online Games with genre Marble Popper. 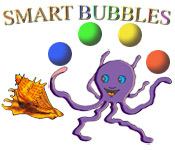 Shoot marbles and match groups of 3 or more in these chain-reaction games. 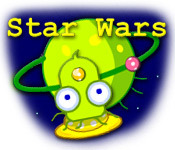 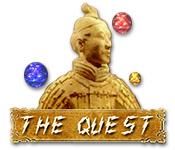 Play free online on the website of our games.